White, Red, Yellow, Pink, Purple and some others are the colors that fill almost all space available in one building located in Bogor Botanical Gardens, The Gardens. Riveting and overwhelming environment will halt every visitor’s step when they enter the place. Those colors come, not from the building decoration as it was established with minimum decoration, from flowers that can be found all over the place. Orchids. That is why the place was given a name when it was inaugurated in 2002, The Orchid House. 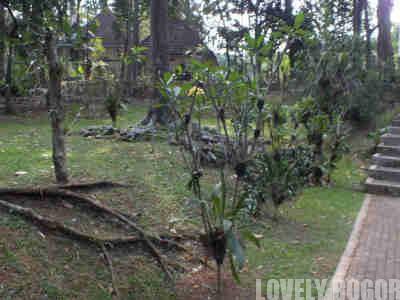 Indonesia was a large country with abundance of tropical forest inside its territory. 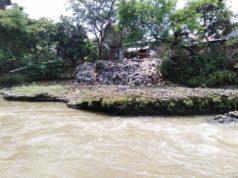 Unfortunately, every year, the growth of the economy of the country has sacrificed those lands. Deforestation happens all over the archipelagos. As a consequence, more and more Indonesian forest plant species have been endangered to extinct. 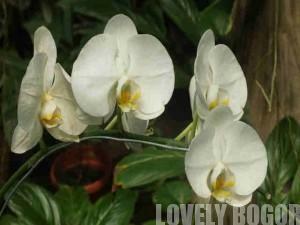 Some of the species are from a plant of Orchidaceae family i.e orchids. 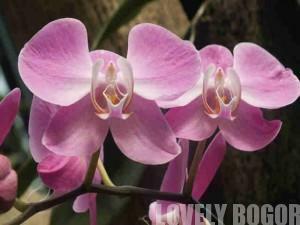 Orchids are known as plants that live under the shadow of trees. The plants don’t like sunshine. Forests are ideal places for them to live. Deforestation has destructed the ecosystem where orchids comfortably live. 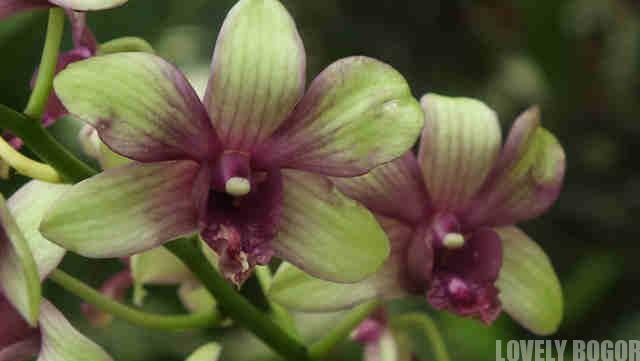 The condition of Indonesian forests have risen worries among people about the fate of Indonesian orchids. In order to make sure, no species of orchids finally disappeared from the list of Indonesia natural wealth, in 2002 it was decided to make a place to collect as many as possible Indonesian orchids. 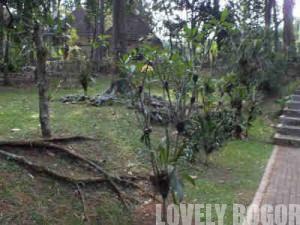 The location chosen to set up this place is in Bogor, in a place that has been known as the Center of Plant Preservation, The Bogor Botanical Gardens. The Grand Garden, how Indonesians call this place was built by Dutch Colonialist in 1817, when they ruled Indonesia. In 2002, The President of Indonesia at that time, Mrs Megawati Soekarnopoetri inaugurated the place. The Orchid House name was labelled to a greenhouse with no larger than 800 square meters. Inside The Orchid House, there are more than 500 species of orchids. 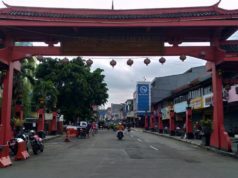 Most of the types have been collected from all over Indonesia. 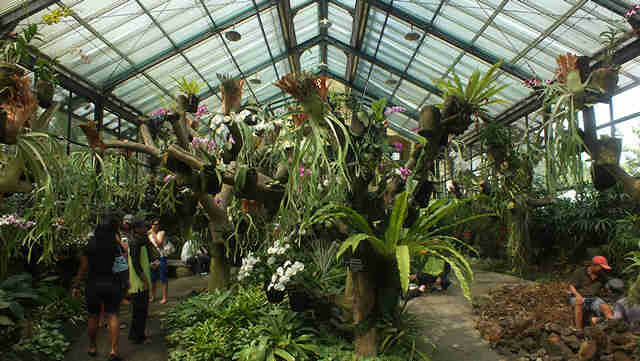 However some of creations of Indonesian orchid breeders have been also put inside The Orchid House. One of the species here is the Indonesian “Flower of Charm”, The Moth Orchid or in Indonesian, Anggrek Bulan (Phalaenopsis amabilis). To accommodate , The Orchid House has separated the living space for each type. The natural species occupies the Northern wing and for the hybrids, the Southern wing. The Orchid House inside has been made to imitate the environment where orchids can live. Of course, it is not possible to copy forest atmosphere of tropical forest, no one can do it However, the weather, the temperature and other details have been made to make sure that orchids can grow well. Those colors every visitor sees at the door of The Orchid House show that the orchids here live and grow well. 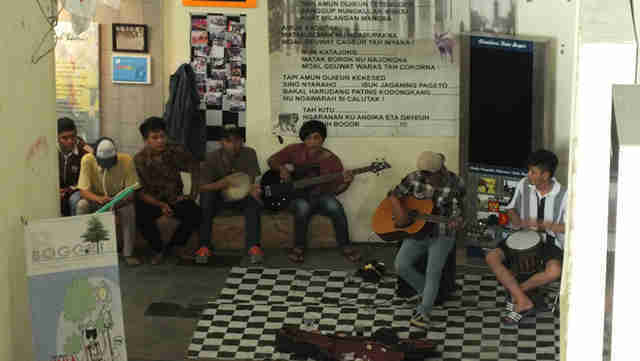 To also create the awareness of Indonesians about the endangered species, in between the two wings, there is a hall. In this hall, visitors can see information related to orchids. Some of the orchids in The Orchid House can be bought by visitors. 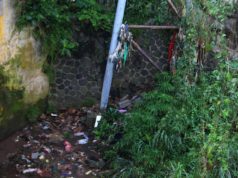 Not far from The Orchid House, there is also another space inside Bogor Botanical Garden dedicated to those beautiful creatures. Different from the artificial environment of The Orchid House, the place set up looks more like a mini forest. There are open space with big trees. 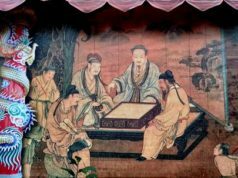 Under the umbrella of leaves, making the environment similar to a situation of forest, various of natural orchid species live. The look of this place is not as fabulous as The Orchid House because it is never intended to. The place is developed more for observation and research. The place is called Orchidarium. In here, orchids can be seen like the way they live in forests, hanging on trees. Some are hanged on stump but more are placed on living trees. Visitors can learn about the living environment of orchids like it is in the forest. Both places are different each other. 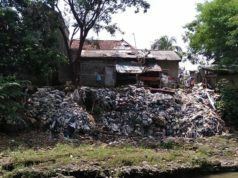 However, both should tell that the first step of preservation of natural wealth of Indonesia has been taken. 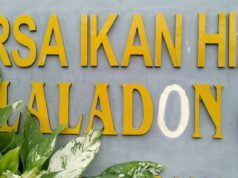 However from another angle, The Orchid House and The Orchidarium should also say to visitors that there are many plant species in Indonesia in danger due to deforestation. It is not enough to just have greenhouses, like The Orchid House to save all. It needs more. Indonesians must start to concern about how it feels if they can not see those beauties surrounding us anymore. How does it feel if you can not see this kind of beauty anymore? Frankly. I don’t want to have that feeling inside. It will be hard. Previous articleShould I continue The English Edition?